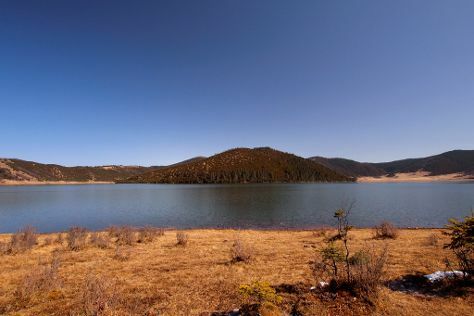 On the 3rd (Fri), take your sightseeing to a higher altitude at Bitahai Nature Reserve, walk around Guishan Park, and then explore the activities along Shudu Lake. For photos, reviews, ratings, and other tourist information, read our Shangri-La County online tour itinerary planner . Singapore, Singapore to Shangri-La County is an approximately 12-hour flight. You can also drive. Wrap up your sightseeing on the 3rd (Fri) to allow time to drive to Dali. 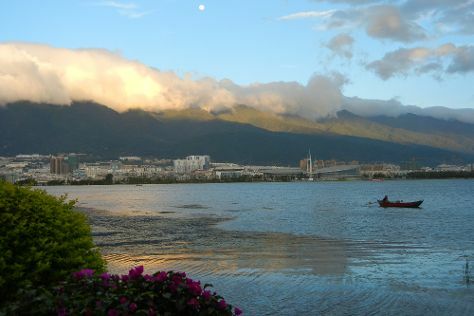 Start off your visit on the 4th (Sat): take in the awesome beauty at Cangshan Mountain and then explore the activities along Mt.Cangshan and Erhai Lake Scenic Resort. For more things to do, traveler tips, ratings, and other tourist information, use the Dali online travel route builder . You can drive from Shangri-La County to Dali in 5.5 hours. Other options are to fly; or do a combination of bus and train. Finish your sightseeing early on the 4th (Sat) to allow enough time to travel to Lijiang. Kick off your visit on the 5th (Sun): gain insight at Baisha Naxi Embroidery Institute, get outside with Blue Moon Valley, and then identify plant and animal life at Lijiang Spruce Plain. 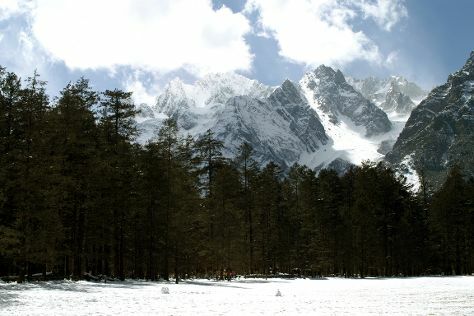 To find maps, traveler tips, reviews, and tourist information, read Lijiang trip itinerary builder . Traveling by train from Dali to Lijiang takes 2.5 hours. Alternatively, you can drive. Wrap up your sightseeing by early afternoon on the 6th (Mon) to allow enough time to travel back home.